DO YOU DECON? SHOW US YOUR KITS IN ACTION! Submit your decon kit "new delivery" photos to us! 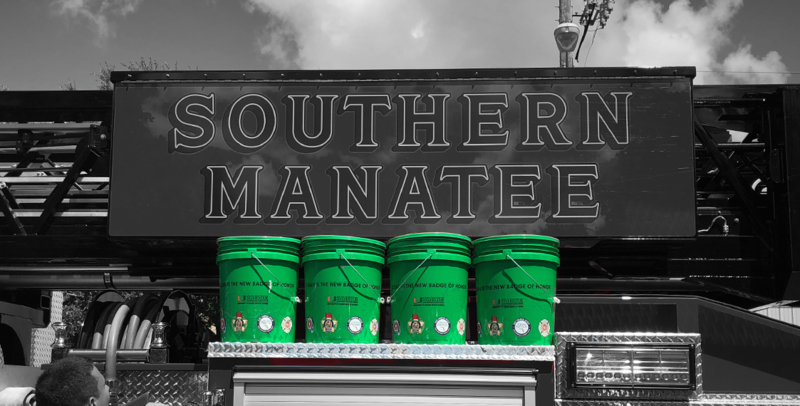 We want to see your kits in action and feature your photos on the back cover of December's Florida Fire Service Magazine and in our marketing! EVERYTHING YOU WANT IN AN AERIAL, BUT DIDN'T THINK POSSIBLE. 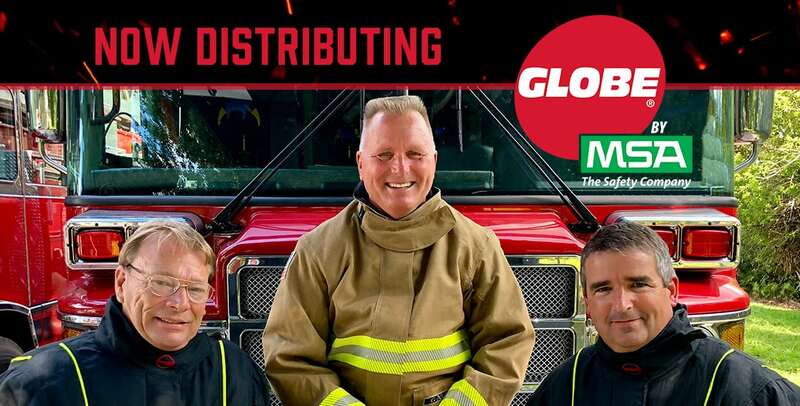 Ten-8 is proud to offer Globe Turnout Gear to help firefighters respond to calls in comfort. Understand how you can benefit from Globe Turnout Gear. 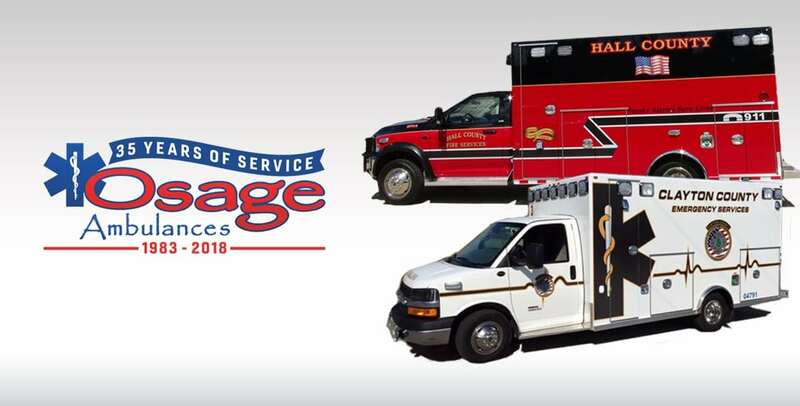 For thirty-five years, Osage has been serving the EMS Industry by producing quality emergency vehicles at an affordable cost. Osage's line-up includes the Warrior, Super Warrior, and Travois. TIC TECHNOLOGY DIRECTLY INTEGRATED INTO YOUR SCBA! MSA's new TIC technology is integrated into the G1 SCBA control module, making a camera for every firefighter a reality. Enable your team to be faster and more effective with the MSA iTIC. DO YOU DECON? SHOW US! Submit your decon kit "new delivery" photos to us! We want to see your kits in action and feature your photos on the back cover of December's Florida Fire Service Magazine and in our marketing. For thirty-five years, Osage has been serving the EMS Industry by producing quality emergency vehicles at an affordable cost. Osage’s line-up includes the Warrior, Super Warrior, and Travois.